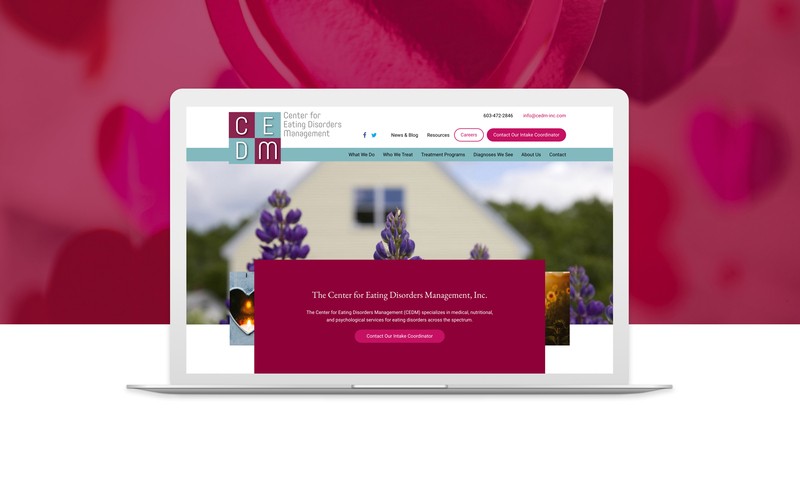 The Center for Eating Disorders Management (CEDM) on behalf of Incite Creative Inc. 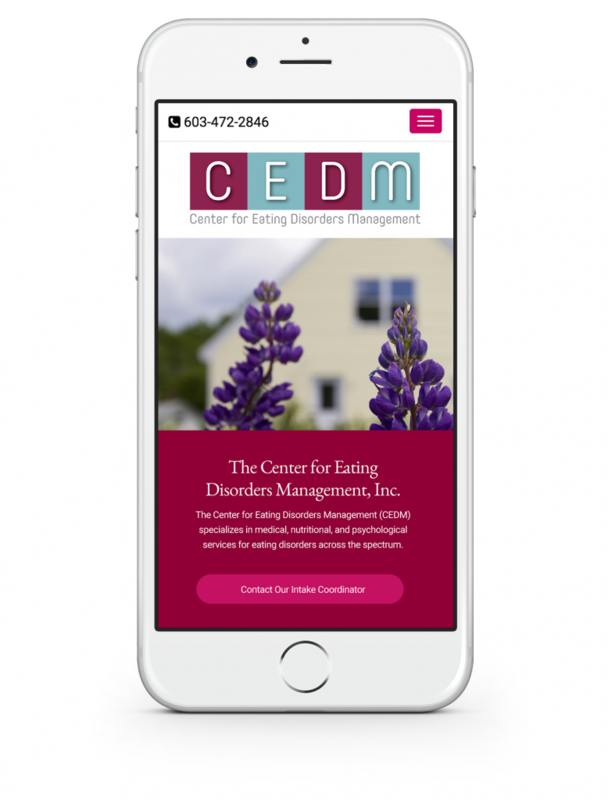 The Center for Eating Disorders Management specializes in medical, nutritional, and psychological services for eating disorders across the spectrum. Incite Creative Inc., a strategic marketing firm in Baltimore, hired me to provide user experience, interface design, and WordPress development for the client project.